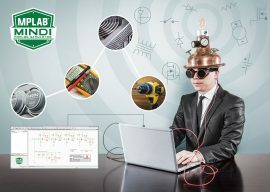 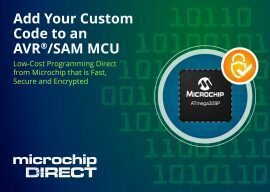 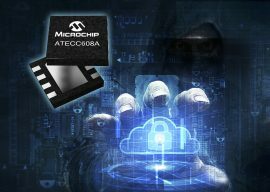 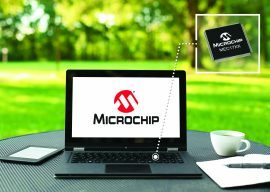 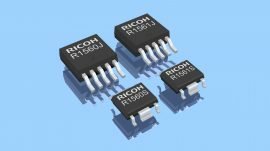 Microchip announces a new microcontroller (MCU) that combines specified radiation performance with the low-cost development associated with Commercial Off-The-Shelf (COTS) devices. 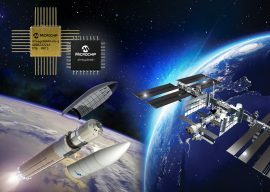 The AtmegaS64M1 meets the needs of NewSpace and other critical aerospace applications which require faster development and reduced costs. 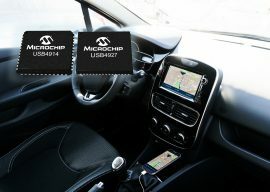 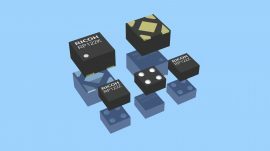 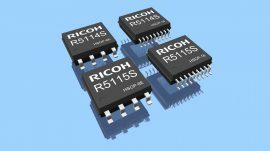 Microchip announces five new USB 2.0 smart hub ICs: The USB4xxx series devices provide unrivalled options for car manufacturers to provide a reliable, intelligent connection between the car’s display and one or more smartphones or tablets and meet consumer demand for easy-to-use, intuitive systems.